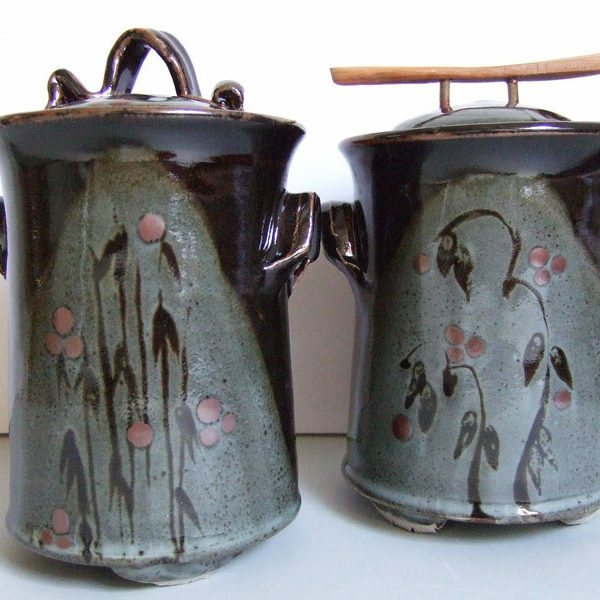 I make individual and functional pots for everyday use in the home. The stoneware pots are fired in a reducing atmosphere in a gas kiln to a temperature of 1300c. 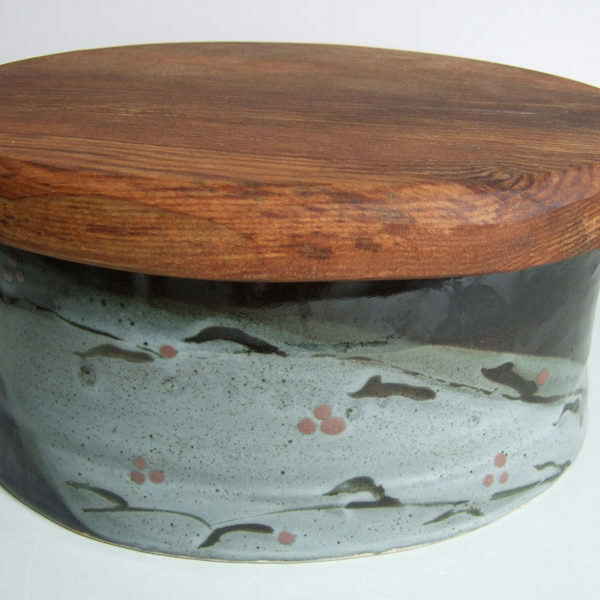 I use a combination of Oriental glazes in a contemporary manner sometimes layering one over another with wax resist. 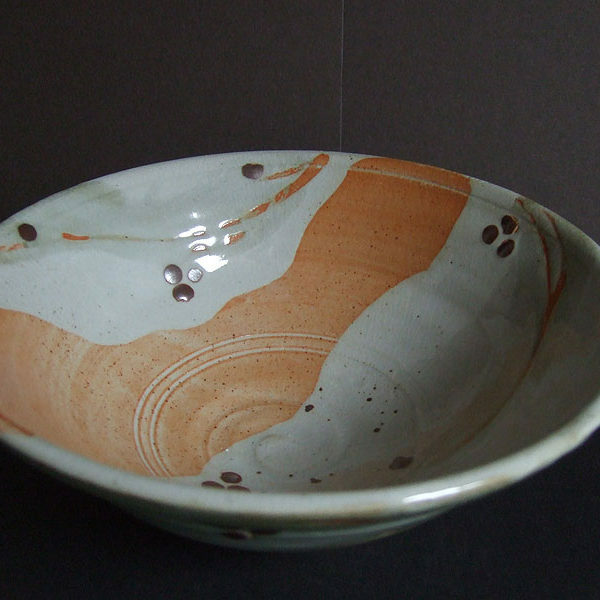 I particularly enjoy the random effect of the poured and dipped glazes when fired in a reduction atmosphere. The unpredictability of the fired result can sometimes give some spectacular surprises. 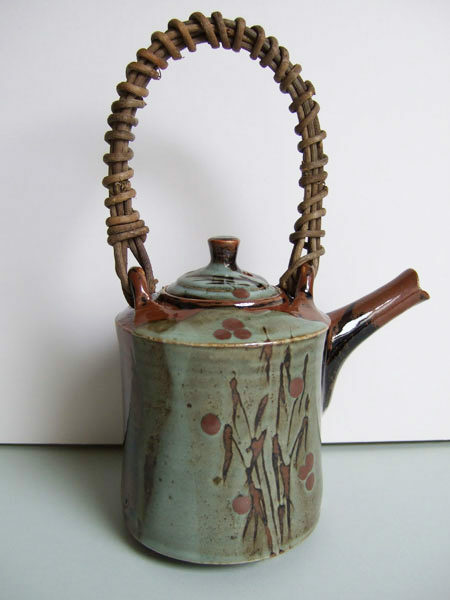 A recent trip to Japan has further influenced the making of my pots. 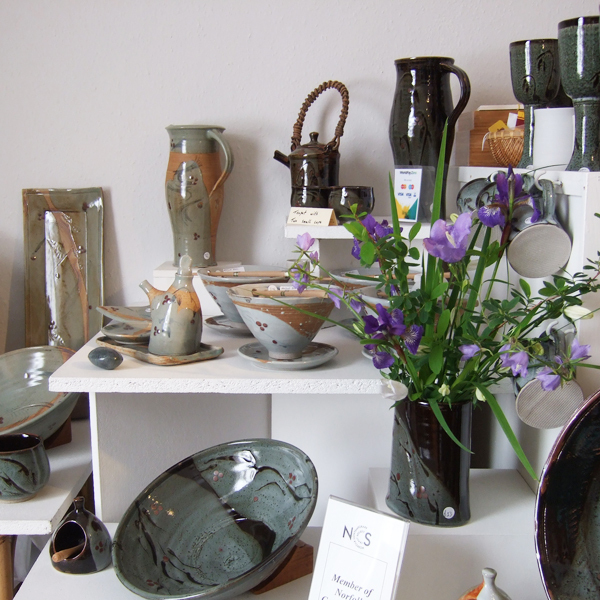 I am a member of Anglian Potters, Craft Potters Association and the Norfolk Contemporary Craft Society.